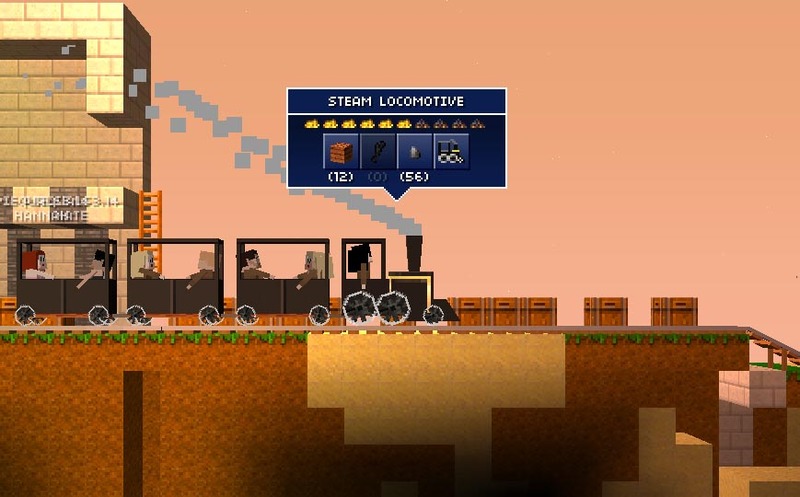 [...] it'll add the ability to create steam-powered trains as well as smaller hand-powered carts. The steam engines will be able to pull freight and passenger cars, and can move back and forth between destinations without direct user input. The hand carts, meanwhile, are a little more nimble and you can actually build jumps out of the train tracks and launch yourself into the air just for fun. It sounds like it will be a cool way to be productive and move stuff long distances or just to dork around with. Of course, train tracks will need to be built, and as such electricity has been added in the update, including electric workbenches. These make "crafting steel much faster and easier," TouchArcade notes, and solar power and flywheels make it possible for users to source and store renewable energy from the sun. Developer Majic Jungle Software is also set to make a number of improvements to the application's multiplayer mode. 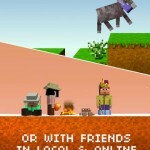 The Blockheads is set to launch for Android in the near future, and will offer cross-platform multiplayer once it does. An online trading system could also be in the works. 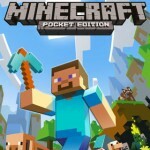 Finally, the updated app allows iDevice users to purchase high definition textures in-app for $2.99. On both Retina and non-Retina display equipped iDevices, the high definition visuals will make the game look a whole lot better. 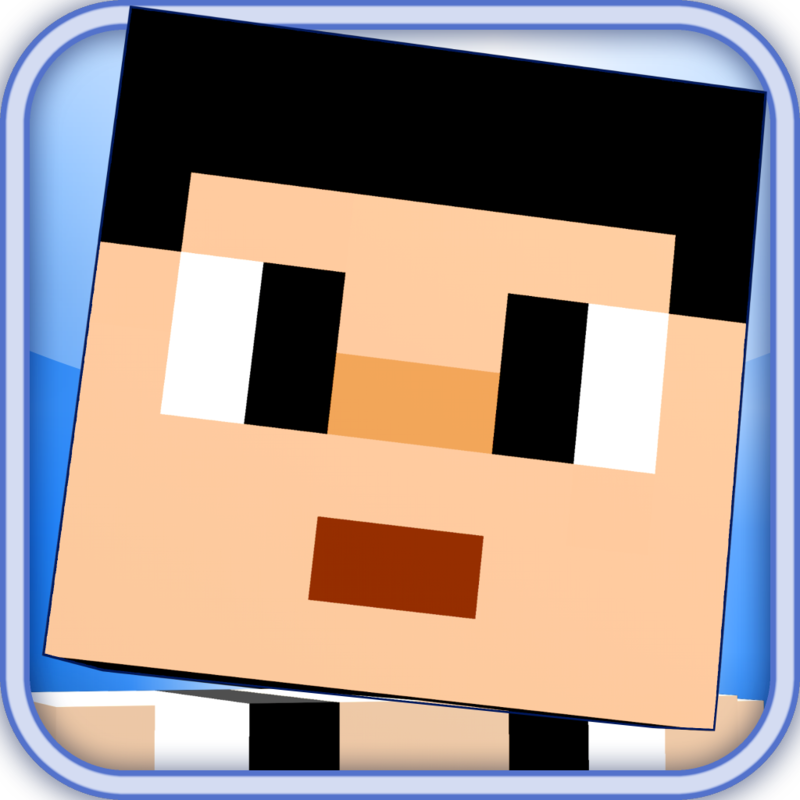 We'll let you know once The Blockheads receives its Technology and Trains update. In the meantime, the app can be downloaded free of charge and is optimized for the iPhone, iPad, and iPod touch. See also: As Apple Preps New Devices, A First Look At iPad Trade In Values For 2013, Is Apple Working On An October Surprise?, and Following Apple, Samsung Launches Its Own Gold-Colored Smartphone.